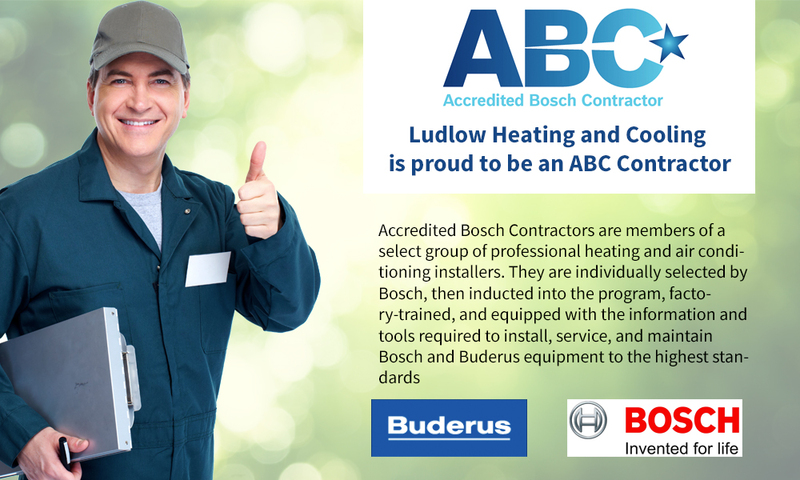 Ludlow Heating & Cooling is a full-service energy company that is dedicated to providing quality heating and cooling products and services. 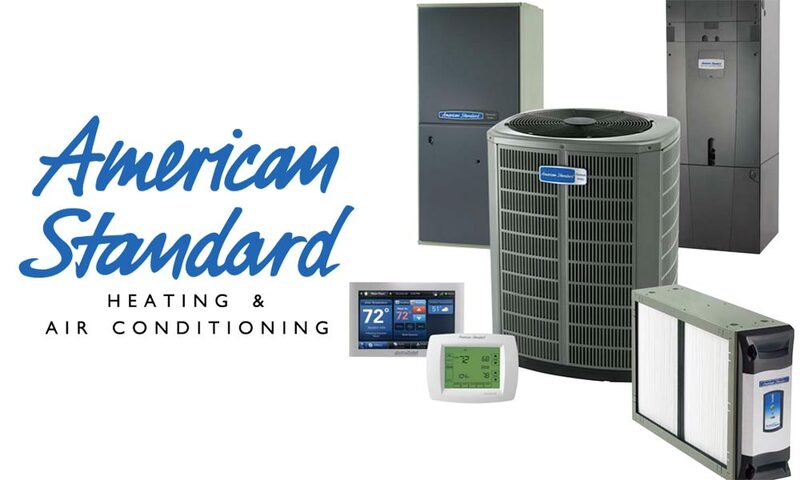 Whether you are in need of a new system installation, an oil heat delivery, or maintenance to your existing system, our certified technicians and friendly staff are always just a phone call away. 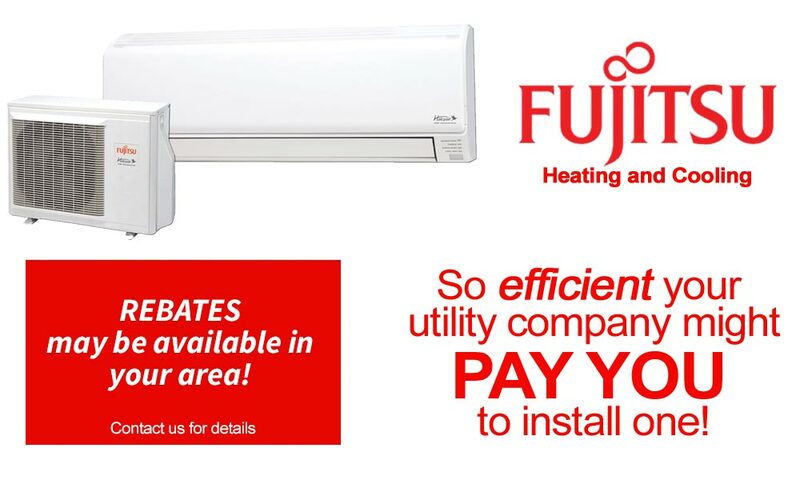 Call us today at (413) 583-6923 to learn more about our energy-efficient products and valuable services! 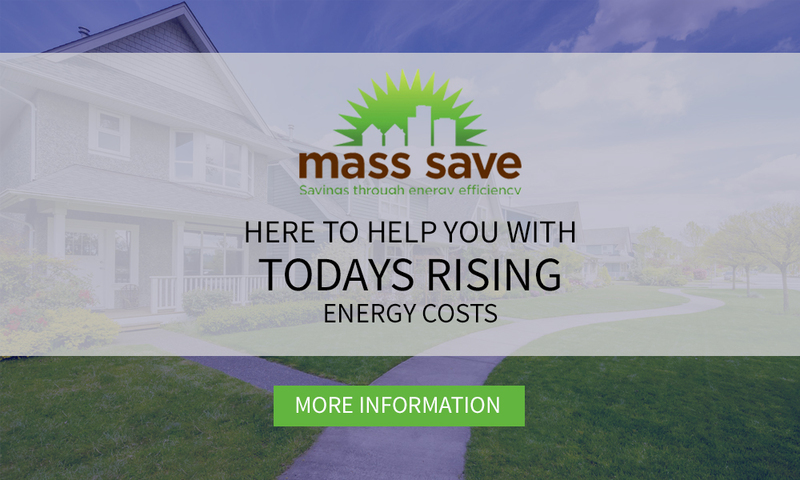 On September 30, 2011, Massachusetts enacted a law, MGL Chapter 453 Section 3, which requires all homeowners to upgrade the oil line between your tank and burner if it is in direct contact with a floor surface. This bill is aimed to facilitate homeowner heating oil spill remediation. Is your system in compliance? 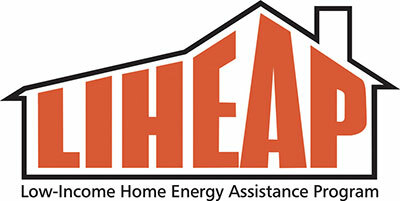 We accept all Home Energy Assistant Program customers!